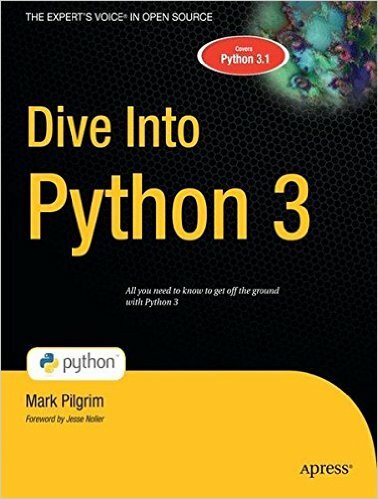 Dive Into Python 3 covers Python 3 and its differences from Python 2. 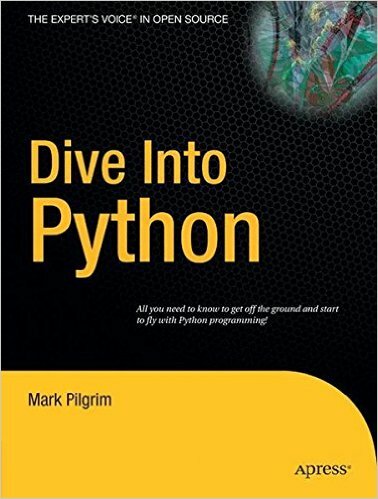 Compared to Dive Into Python, it’s about 20% revised and 80% new material. 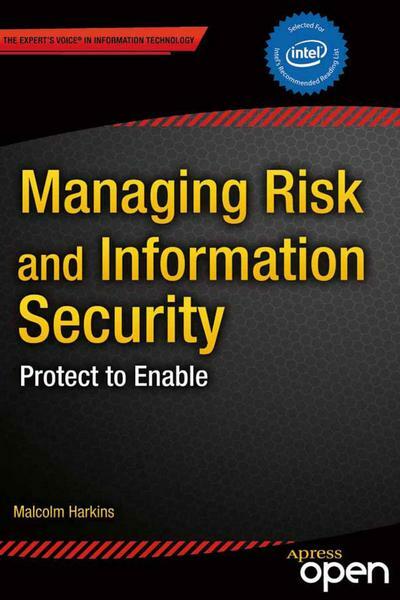 This book describes the changing risk environment and why a fresh approach to information security is needed. 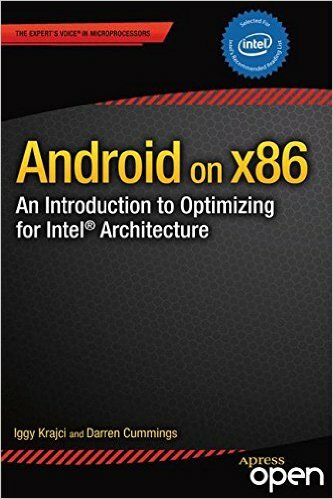 It describes the increasing number of threats and vulnerabilities, but also offers strategies for developing solutions. 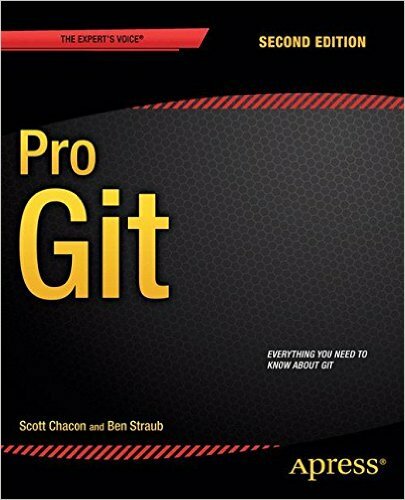 A fully-updated guide to Git and its usage in the modern world. 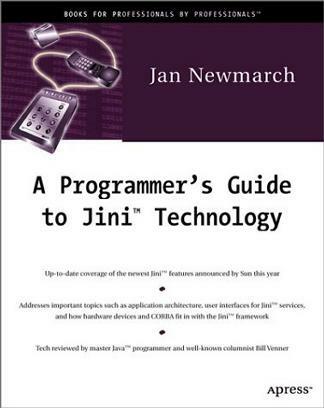 This book teaches readers how to master the world of distributed version workflow, use the distributed features of Git to the full, and extend Git to meet their every need. Introduces reader to symfony, the leading framework for PHP developers, showing reader how to wield its many features to develop web applications faster and more efficiently, even if he/she only knows a bit of PHP. 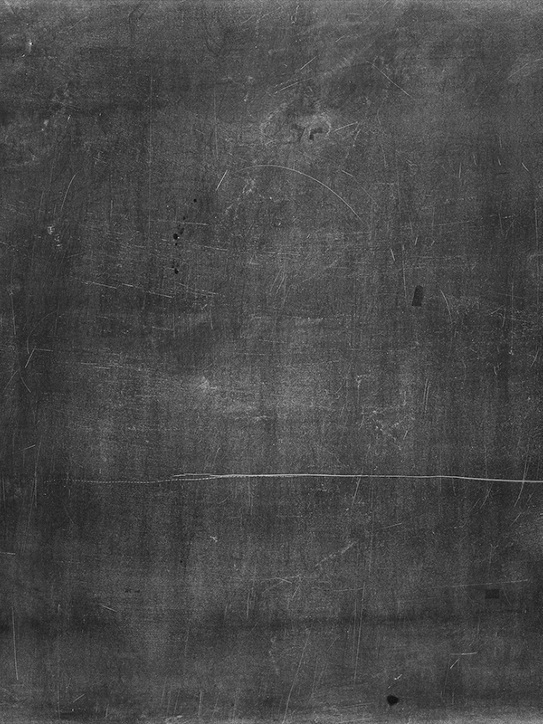 Provides simple, logical rules that can be applied without any artistic talent to improve any user interface, from traditional GUI applications to websites to consumer electronics.